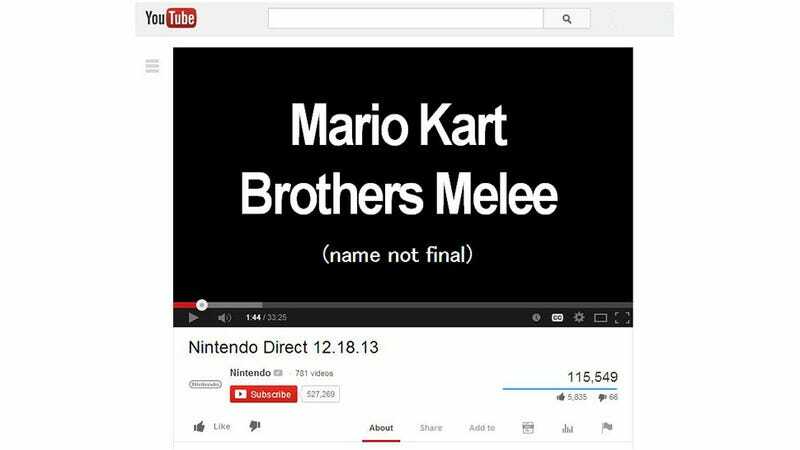 Nintendo announces a lot of stuff during a Nintendo Direct, but a lot of it is usually fluff. It's never the MEGATON you're secretly hoping - and beating yourself up - for. Dan Teasdale's Secret Nintendo Direct Announcement Finder lets you experience the momentary illusion of seeing those MEGATON dreams come true. So painful, and yet, so cathartic.